If you're thinking of buying the GoPro HERO then you're on the right track. We compare prices from all the leading UK shops to help you determine who offers the best value for money. 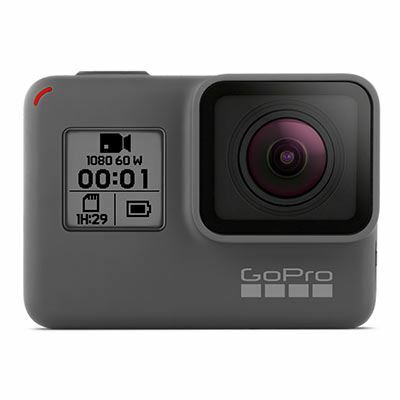 Have a look at the GoPro HERO price comparison table below, as with it's help you'll definitely not throw away your hard earned cash!. 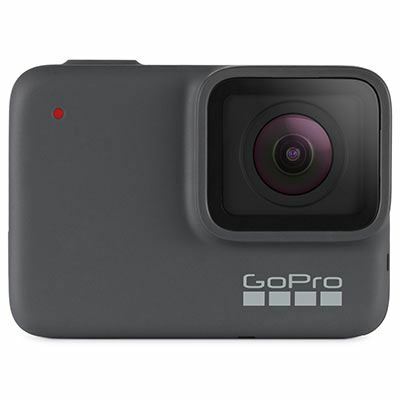 Thinking about buying the GoPro HERO? Have a look at the best price above and visit the shop to make a saving! 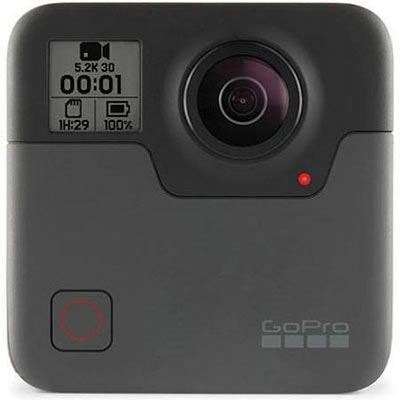 Without following our advice the GoPro HERO could cost you much much more! 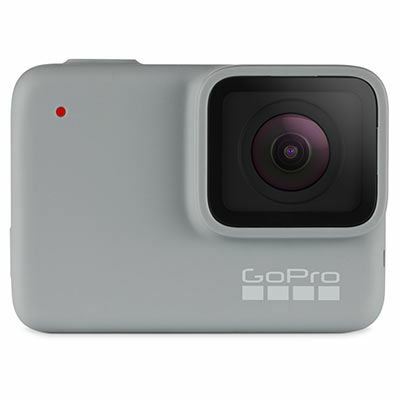 With a touch screen and waterproof design, the GoPRo HERO lets you capture your adventures in Full HD video and 10-megapixel stills from creative new perspectives. 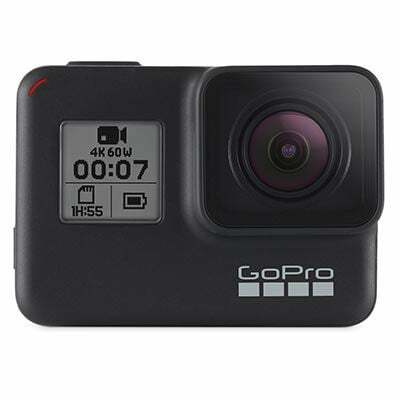 Its beginner-friendly controls with built-in Wi-Fi makes it easy for you to record your adventures and share your story wherever you are using the GoPro app. It features time-lapse video/photo, voice control, and much more.